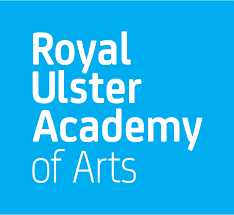 This year’s exhibition presents a dynamic display of artworks by both emerging and established artists from the Royal Ulster Academy. The exhibition will feature an exciting array of sculptures, paintings, prints, photography, video and mixed media works selected through open submission – a rare opportunity to see both internationally renowned artists and talented recent graduates under one roof. A series of talks, tours and workshops is scheduled to complement the exhibition. 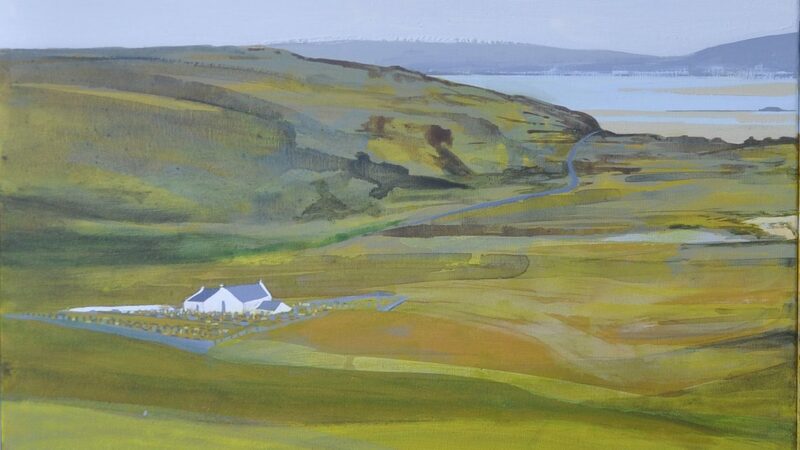 Visit royalulsteracademy.org for further information.